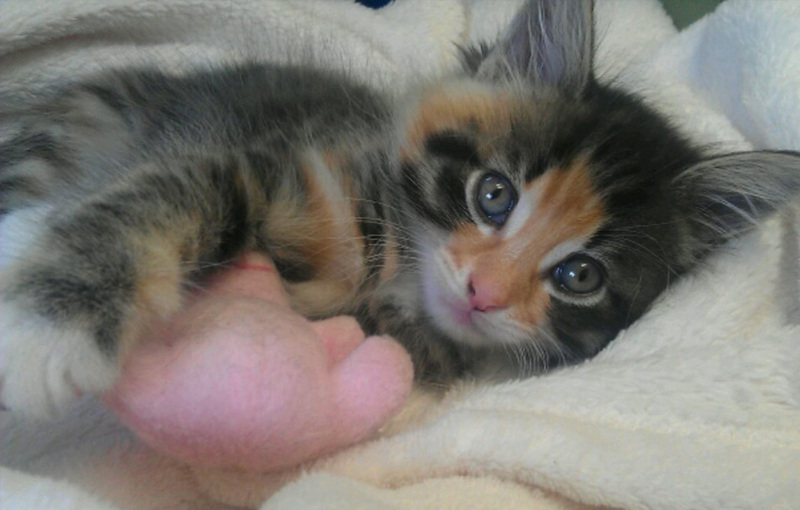 The process of neutering your cat means that he or she will be unable to reproduce. 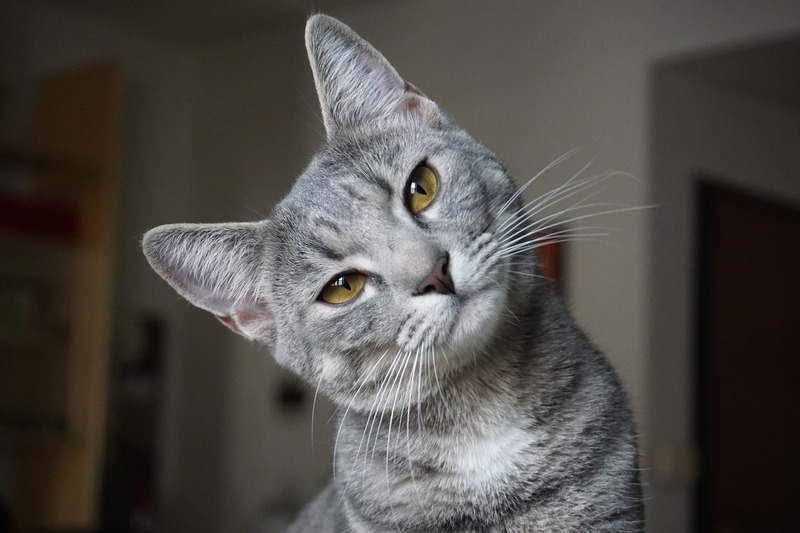 The term ‘spaying’ is used to describe the removal of a female cat’s reproductive organs, and the term ‘castrating’ is used for the process of removing a male cat’s reproductive organs, while the term ‘neutering’ refers to both procedures. While some people believe that this process is cruel as it leaves them unable to reproduce as nature intended, neutering your cat is actually highly beneficial for their health, and for feline welfare in general. The world is seriously overpopulated with cats, in the UK alone there are between one and two million stray cats, according to the Cats Protection Society. Most stray cats end up wandering the streets, in animal shelters, or put to sleep, so reducing the number of stray cats on the streets is essential. A huge number are adopted, according to the Cats Protection Society, with 150,000 cats enter shelter care in the UK. In 2016, the Cats Protection Society rehomed 43,000 cats. However, despite the large number of cats adopted each year, there are also many cats that are unable to be rehomed. By choosing to neuter your cat, you can help to reduce the problem of overpopulation of cats. Unless you are planning on breeding your cat and are confident that you can find forever homes for them, it’s usually best to neuter your cat. 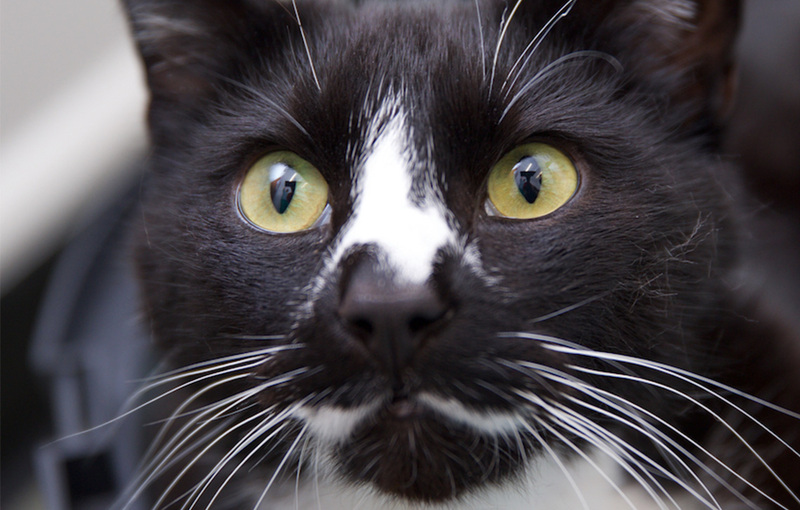 Still unsure whether neutering is the right choice for your cat? Below is a guide to the many benefits of choosing to neuter your cat. When a cat isn’t neutered, he or she can roam for miles and miles in search of a mate. This can mean that your cat is more likely to get lost or injured, which one reason why neutering your cat is so crucial. If you want to prevent them from crossing roads and wandering off, neutering is something that it’s worth considering. Hormones can send cats wild and can make them venture far further than they normally would do, putting them at higher risk of injury or even death. Cats who mate with other cats are at a higher risk of a range of diseases that are spread through bites from infected cats. These diseases include feline AIDs and feline leukaemia, two incurable viruses. Cats can bite each other when they are mating or when they are fighting over territory, which is a common problem with unneutered male cats – they become highly territorial and more likely to fight with other cats. In addition to preventing easily contractible diseases, neutering your cats helps to reduce their cancer risk. In female cats, neutering them (ideally before their first estrous cycle also known as ‘being on heat’) can reduce their risk of cervical cancer and completely removes the risk of ovarian cancer. The risk of mammary cancer is also reduced. In male cats, neutering reduces their risk of prostate cancer and removes their risk of testicular cancer entirely. As mentioned above, male cats that aren’t neutered tend to become highly territorial. Not only can this behaviour cause fighting with other cats, increasing your cat’s risk of injury and disease, but it can also lead to other unsavoury behaviours, such as ‘marking’. To mark their territory, unneutered male cats spray their urine onto various surfaces around the house and garden. Male cats spray to warn other male cats off, as well as to alert local female cats that there’s a male cat in the area ready to mate with her. This can cause your home to smell like a litter tray and can make it hard to keep your home clean and hygienic. 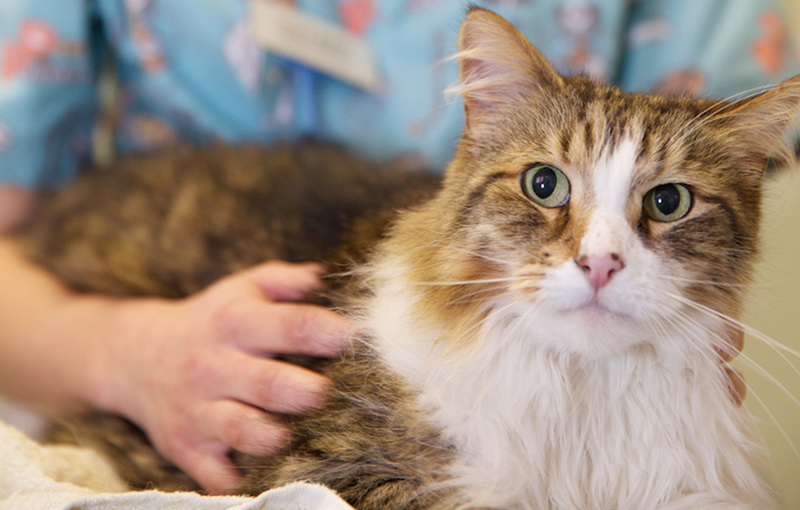 While every operation comes with a small element of risk, what it’s important to bear in mind is that when it comes to neutering your cat, the benefits outweigh the risk. Neutering is something that many cat owners are unsure about, but in most instances, neutering is the responsible thing to do.